We are delighted to present a series of workshops over the Summer months. for beginners, or those who may already have some experience of dyeing. chemicals, but not fabrics , and tea +coffee. traditional Indonesian tjantings + other alternative tools and methods. Blues on fabrics, fibres and yarns. 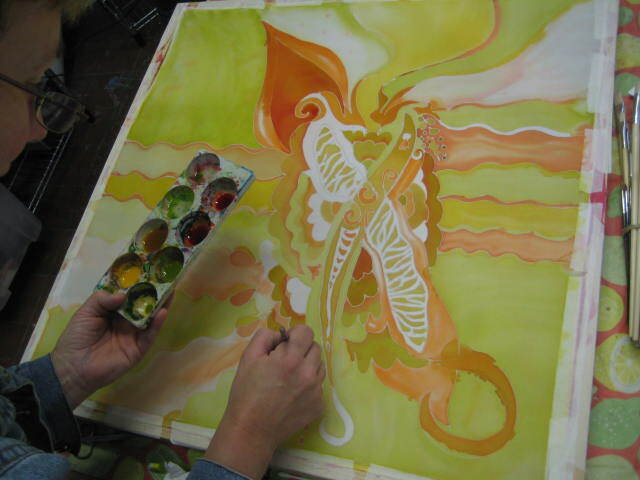 Introduction to painting on silk using vivid steam fix dyes to produce personal colourful masterpieces. 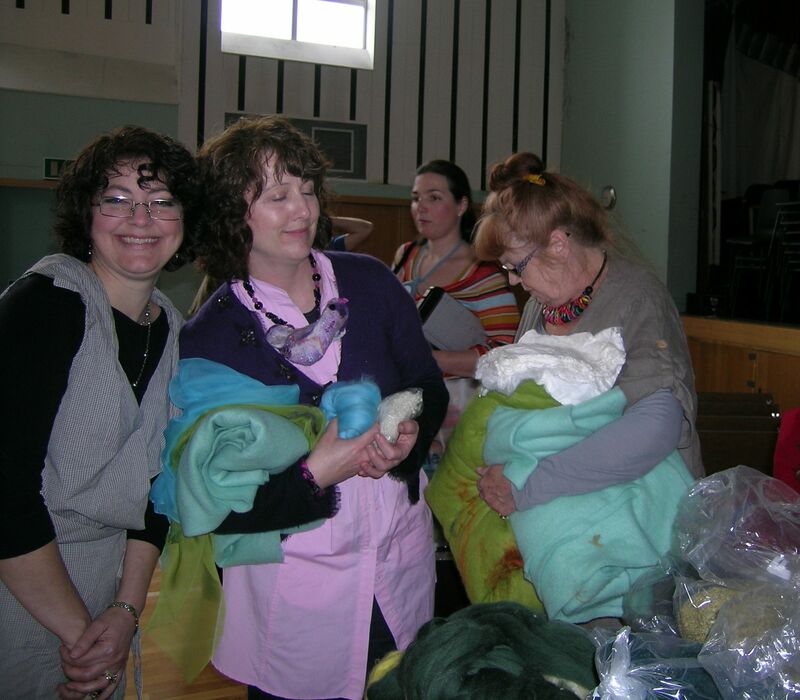 Feltmakers Ireland AGM will take place on Sunday, May 18th from 2pm to 5pm at St Andrew’s Church, Lucan. 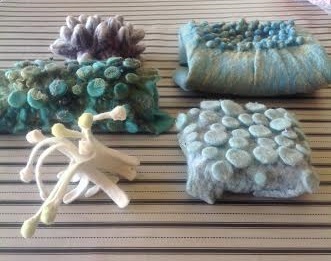 This year we will have the Festival of Felt comprising of a series of demonstrations. 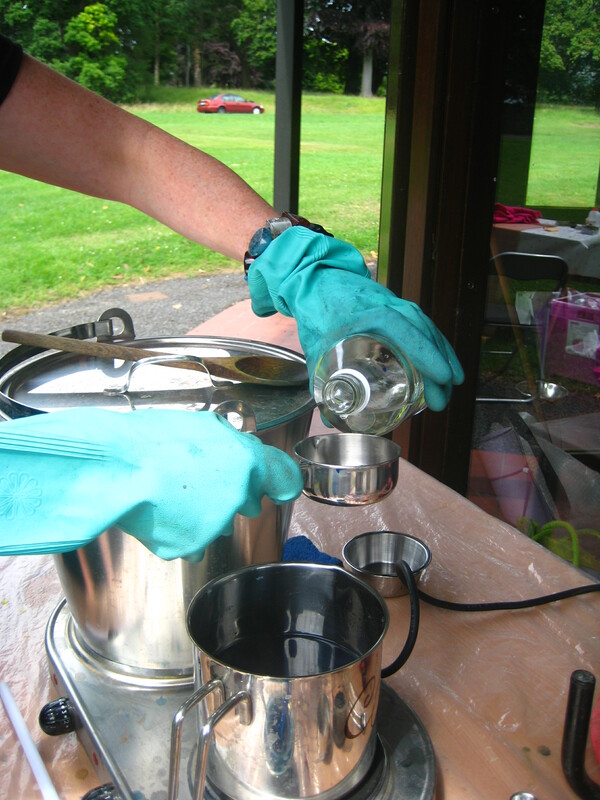 We will have Eco printing and dyeing, Nuno felting, Pigment printing on felt and fabrics, Using the Drum Carder with mixed fibres, Using Kap/short merino fibre, Working with pre-felts and Colour blending! It will be truly exciting and not to be missed. As well as the Feltmakers Ireland Fibre shop.